Storing, securing and making born-digital or digitised information available in a sustainable manner is a major challenge. Concepts such as metadata, Meta Information, Open Data, Big Data… are on the rise but their meaning and content - let alone their societal impact - is only seldom questioned. The WG Sustainable Publishing of (Meta)data therefore organised a workshop with the central theme “(meta)data and archival science”. Metadata, a path to standardisation. This session was dedicated to specific challenges regarding sustainable archiving and availability of digital information, such as the use and implementation of international standards. Metadata and Society. The second session focussed on new opportunities and challenges arising in a digital society, e.g., the implementation of the General Data Protection Regulation (GDPR) for cultural heritage (EU) and eIDAS. Metadata communication and interoperability. The final session addressed communication between archival institutions and researchers, both at the level of technological components and at the level of researchers’ expectations and options that European portal websites such as EHRI, Cendari, Archives Portal Europe and Europeana offer. These infrastructures play a key role in introducing new technologies and best practises. 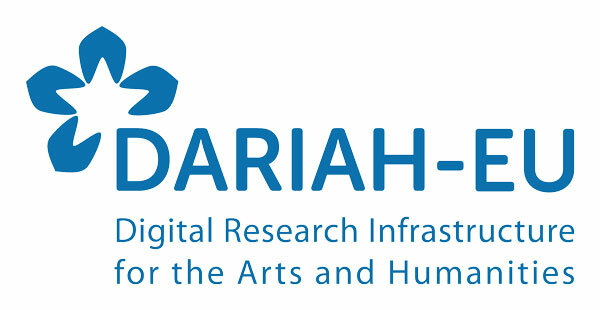 By organising this workshop, the workgroup wanted to share knowledge, know-how and tools within the DARIAH community and offer answers to questions evoked in the dialogue between the archival sector and its users, in particular arts and humanities researchers. One answer to address these issues is to create a persistent network of people and institutions having participated in the workshop. The results of this workshop will be published in DARIAH-HAL, on this webpage and on ABB. Tijdschrift voor Archief- en Bibliotheekwezen. More articles will follow in the coming months.